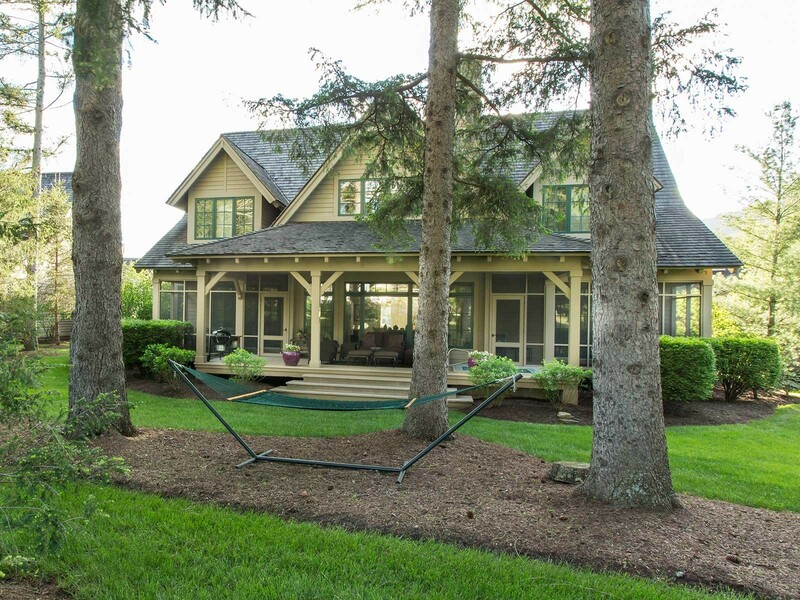 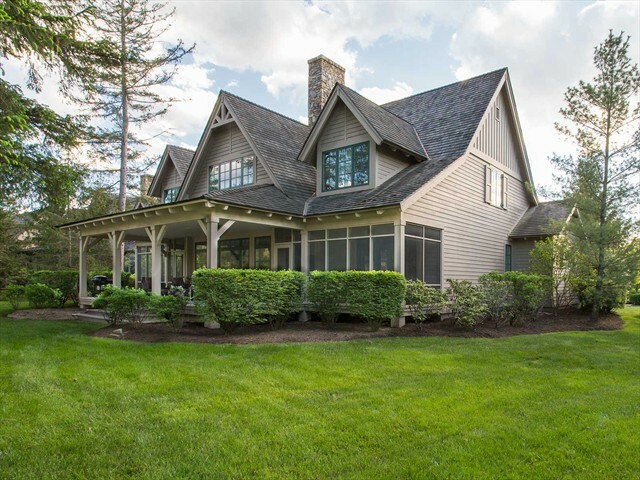 Located in the exclusive Lodge Cottage neighborhood, this 4 bedroom, 4.5 bath cottage is conveniently located along The Meadows course and is in close proximity to private Sporting Club amenities. 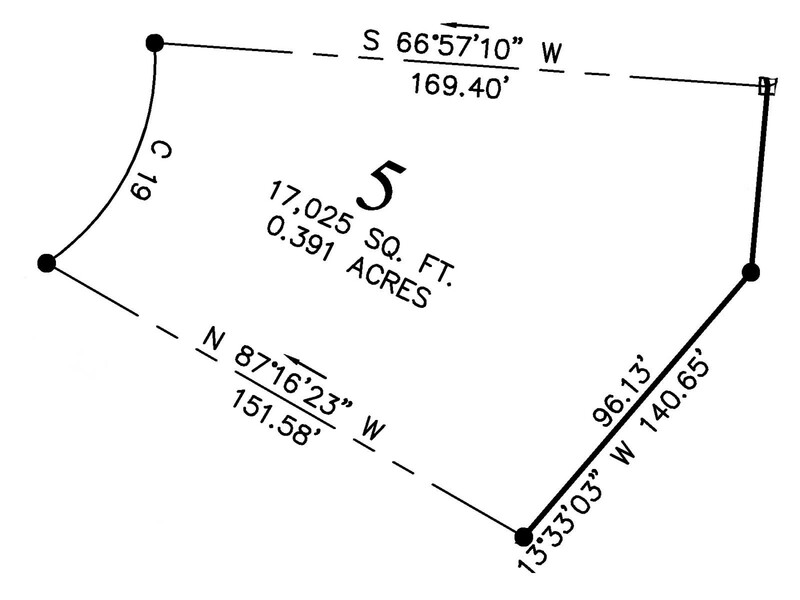 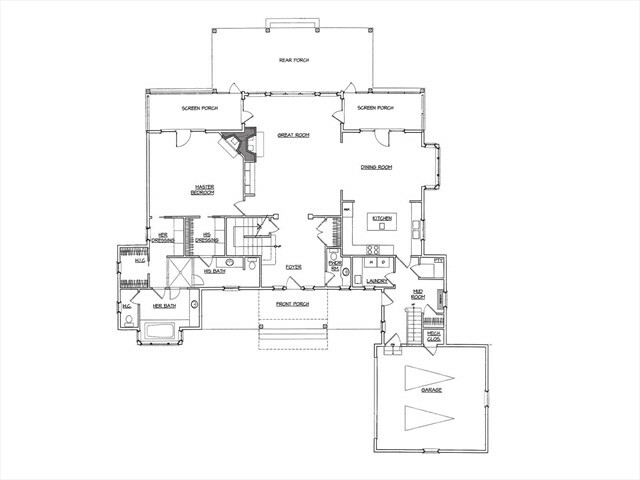 With over 4,000 square feet of living space, this updated home provides an expansive and flexible floor plan. 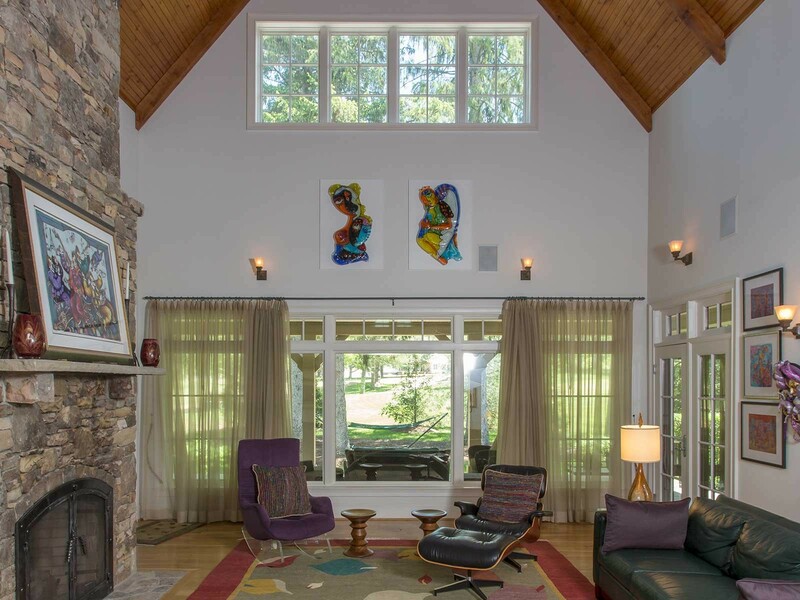 The great room boasts a hand-laid, two-story stone fireplace and direct access to an expansive covered porch, including a hot tub and two screened-in porch areas. 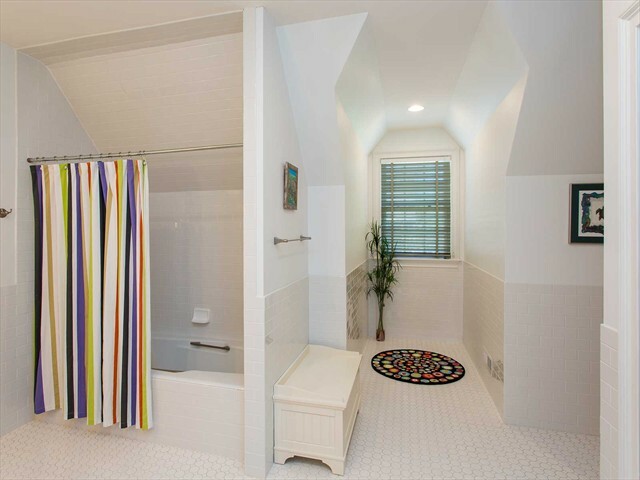 A spacious main floor master suite includes his and her dressing areas, large walk-in closets, a tiled shower, and a separate tub. 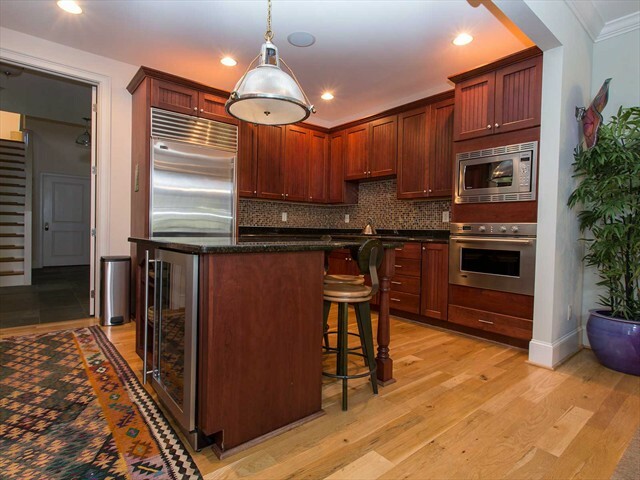 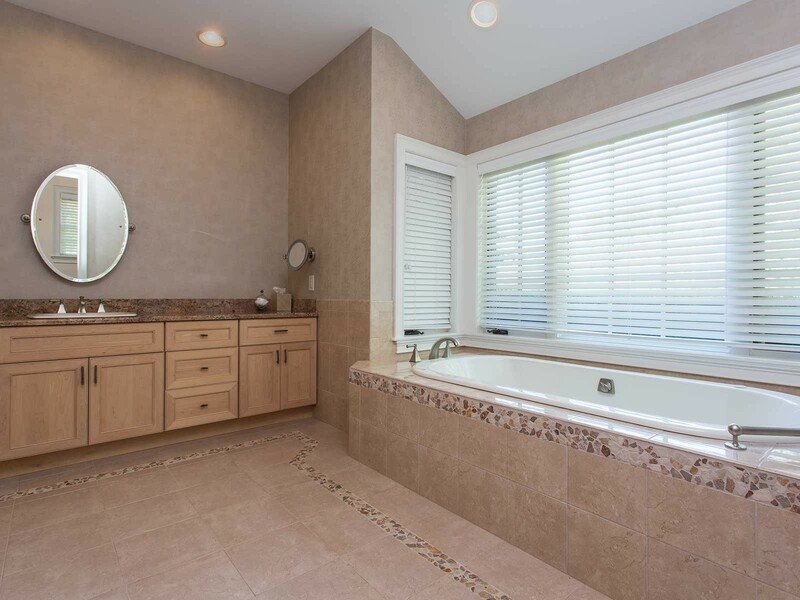 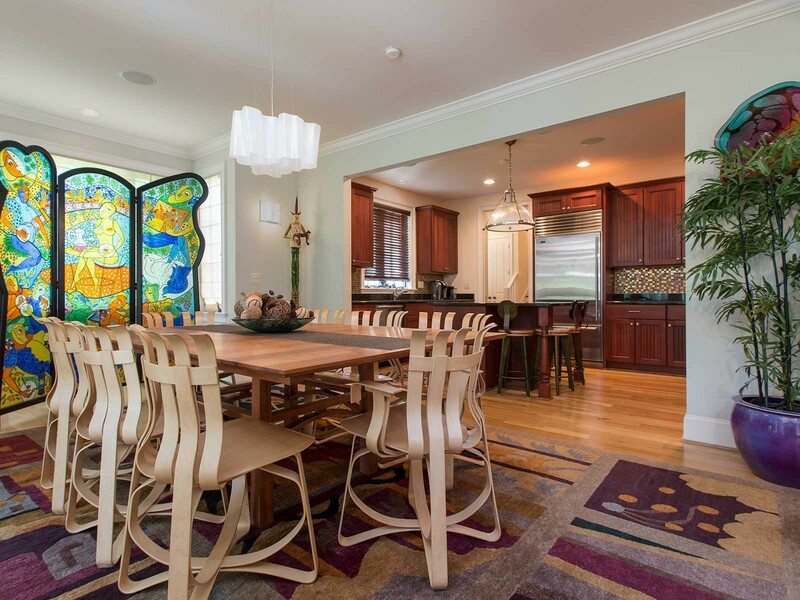 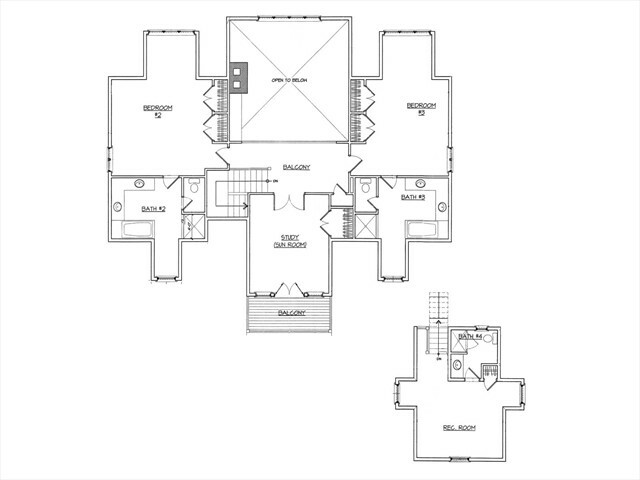 Interior finishes include hardwood floors, granite counters, stainless appliances, and custom wood cabinetry. 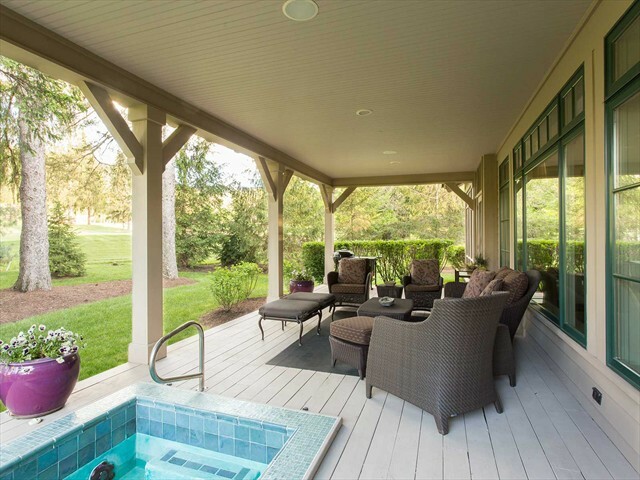 The convenience of private Club amenities makes this the ideal vacation home. This property includes income potential through the optional Club rental program.